Email addresses are not shared, bought, or sold via our site or our data management system. Your email address is primarily used to communicate the status of your order. We may use your email address to send promotional information and keep you informed of changes to our website. You can easily unsubscribe to our emails easily by clicking the appropriate link within the footer of the emails. All orders that are canceled by the customer are subject to a 10% administrative fee that will be subtracted from the refunded amount. If an order is canceled during normal business hours on the same business day the order was placed, a refund will be given that day. If an order is canceled after the close of normal business hours, a refund will be given within 24 business hours. 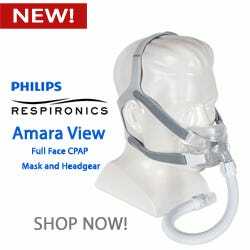 Canada CPAP Supply requires a valid prescription for every CPAP/BiPAP/APAP machine, mask, or humidifier purchased. What should the prescription include? 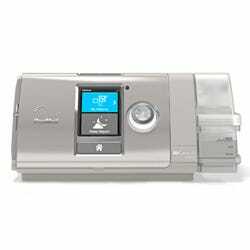 Patient pressure settings (for CPAP/BiPAP machines only). 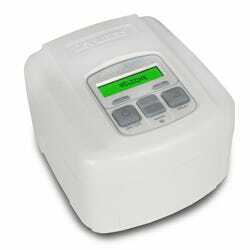 CPAP machines require one pressure, Bilevels and BiPAPs require both an inspiratory and expiratory pressure, and Auto machines require both a minimum and maximum pressure. Please fax your prescription to (855)505-9178. 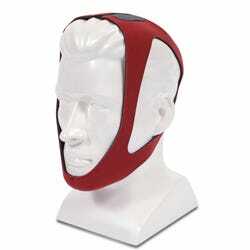 A scanned copy can also be emailed to info@canadacpapsupply.com. Please contact us directly if you are having difficulty obtaining a prescription. *Prescriptions are NOT required to be sent for replacement parts, filters, or any product on the website without a prescription required field. However, patients should have a valid prescription for these items. 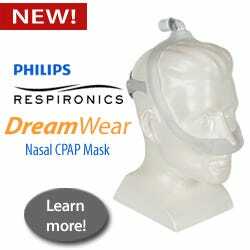 "CanadaCPAPSupply.com", the CanadaCPAPSupply.com logo, and the other names, marks, products and services described in our websites are either trademarks, trade names or service marks of CPAP Supply USA LLC or its affiliates, or are the property of their respective owners. These marks may not be copied, imitated or used, in whole or in part, without the express prior written permission of Canada CPAP Supply. 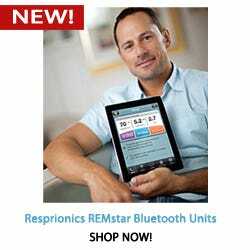 In addition, page headers, custom graphics, button icons, and scripts that are service marks, trademarks, and/or trade dress of Canada CPAP Supply may not be copied, imitated, or used, in whole or in part, without the prior written permission of Canada CPAP Supply. Information here is not intended for trading purposes. Neither Canada CPAP Supply nor any of its data or content providers shall be liable for any errors or delays in the content, or for any actions taken in reliance thereon.